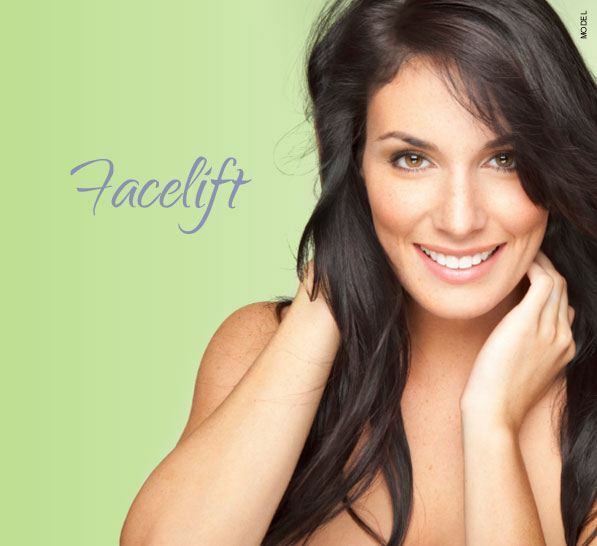 At the Mississauga Cosmetic Surgery & Laser Clinic, we believe that the best years of your life are now. Let Dr. Michael J. Weinberg and his talented team reveal your most beautiful self with a face, body, or skin procedure tailored just for you. Dr. Michael J. Weinberg is a Royal College certified plastic surgeon, and is committed to helping you achieve a youthful and vibrant appearance. Dr. Michael J. Weinberg, a Royal College certified plastic surgeon in Toronto and Mississauga, is committed to helping you achieve a youthful and vibrant appearance. 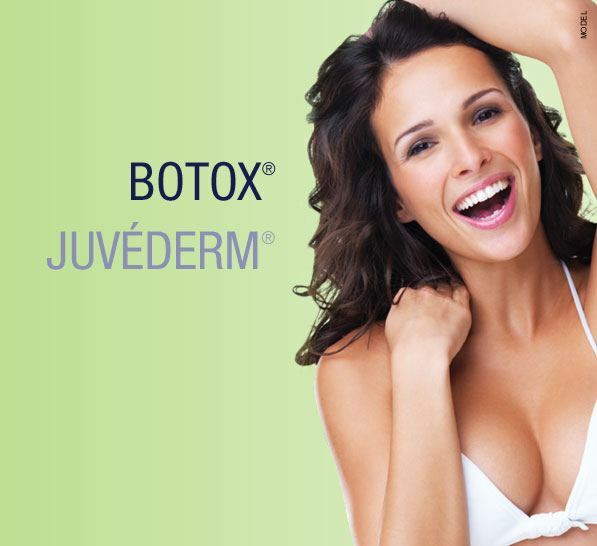 He has years of experience in plastic surgery for the breast, body, and face, and provides natural looking results. 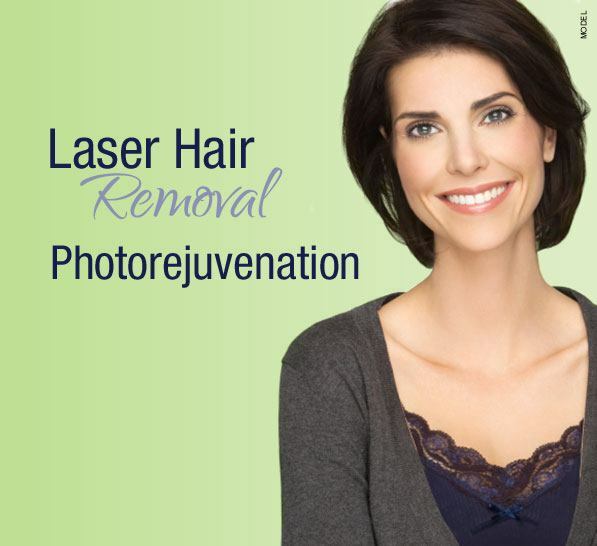 Find out how Dr. Weinberg can help you get the look you want.